Diamonds are forever. At least that’s the relationship that Russia’s Alrosa hopes to establish in China. Which is why the Russian mining company is looking to bullishly expand its operations in the Orient, which could firmly establish it as the most powerful diamond mining company in the world. To date, Alrosa is supplying at least 5 percent of its rough diamonds to China (around $180 million in sales), but the company believes that it could do more. 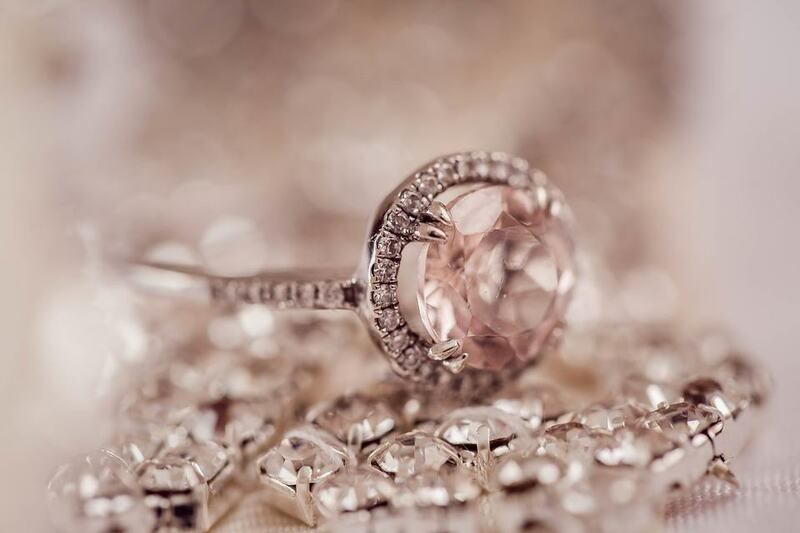 The sales also include those sold in China and Hong Kong via middlemen, so now there are plans to start selling them directly to jewelry stores to establish a more solid diamond base. According to Alrosa CEO Sergey Ivanov, the company will be active to ensure that it will start supplying rough diamonds directly to jewelry retailers in what will be called an “Alrosa Alliance” program. It now has six strategic, long-term partnerships across China and Hong Kong, including Chow Tai Fook, considered to be the largest retailer brand in China. Alrosa is also working on closing two more deals with brands. The move could certainly give it an edge against its main competitor, De Beers. “Strengthening and developing our relationship with Chinese consumers, especially with local jewellery retailers, are among our main goals today. We will invest more in marketing and brand building,” Ivanov said in an article from Financial Times. According to Diamonds.net, part of Alrosa’s initiative is to test a pilot program that would allow the company to accept Russian rubles as payment via Russian lenders. This would allow Chinese companies to transact directly with the firm and cut middlemen prices. This transaction proved to be effective for one Chinese businessman who was able to purchase directly from Alrosa during a Hong Kong auction using Russian rubles coursed through VTB Bank’s Shanghai branch. Aside from this, expect marketing efforts to be strong starting this year to ensure visibility and branding in the Chinese market. Using data garnered via marketing efforts last year, Alrosa hopes to boost its visibility for product recall and conversions. It will also conduct tenders via its Hong Kong office for more, and easier, financial avenues. The diamond industry is currently experiencing a market boom and Alrosa can definitely benefit from it. The company is known to be one of the world’s biggest producers of rough diamonds in carat terms. De Beers and Alrosa produce almost half of the global supply of rough diamonds. The Russian mining firm reported that its net profit grew by 40 percent year-on-year for the first quarter of 2018 to Rbs 33.2 billion (roughly $489 million). Financial Times, however, said that De Beers is leading the Chinese retail with over 1,000 stores all over the country. Sales from China make up 14 percent of De Beer’s sales. 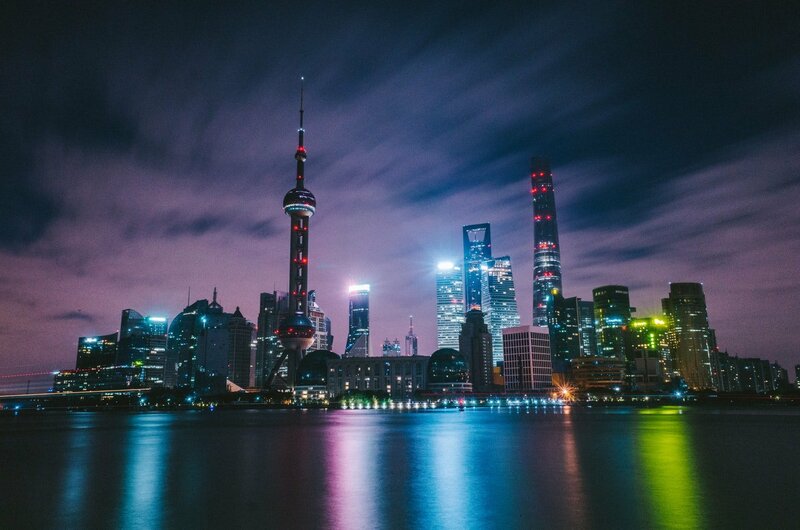 Market analysts are saying that the recent economic boom in China and India is expected to push the diamond industry further up over the next 10 years. The diamond industry experienced a rough patch when the Chinese hesitated on buying diamonds, fearing the downfall of its economy. 2017 was greeted with much vigor and luxury spending as the economy recovered. In fact, Chow Tai Fook saw a 34 percent increase in sales when it comes to diamond purchases from middle-class Chinese buyers in June, while others reported an 8 percent increase in sales from Mainland China compared to a year ago. Ivanov said that based on their marketing research, Alrosa is expecting some positive consumerism specifically from the mass market. Based on research, 86 percent of the Chinese are planning to buy diamond jewels next year, 33 percent higher than the projected sales among American consumers, now the world’s largest buyer of diamonds. Also from the same research, Chinese consumers are willing to pay an average of $4,000-worth of diamonds. In a bid to rid of middlemen or wholesalers, the company is planning to conduct regular sales ramp including direct, major auctions in China. The company has already finished a diamond auction in Hong Kong early this year and is planning another come October. Some are also putting some political undertones to the effort, saying that Russia is favoring the mainland because of deeper political ties especially with seats of power, Beijing and Moscow. It is no secret that both Russia and China are currently experiencing some rough patches with the U.S. The Americans and the Chinese are currently locked in a trade war. Both Russia and the mainland seem to be also extending efforts to conduct major economic moves using their own currencies, not the U.S. dollar, which is the main currency of choice for most global trades. Alrosa reiterates that as part of its program to solidify ties with the Chinese market, it will do everything so the mainlanders can transact using Russian rubles.